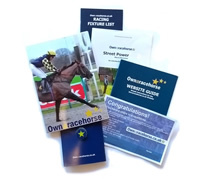 Racehorse Ownership, Racing Shares as Gifts & Horseracing Syndicates. Our Gift Packs are really popular, starting at only £99 - give a gift that provides anticipation, excitement, days out and the thrill of a day at the races as an owner! 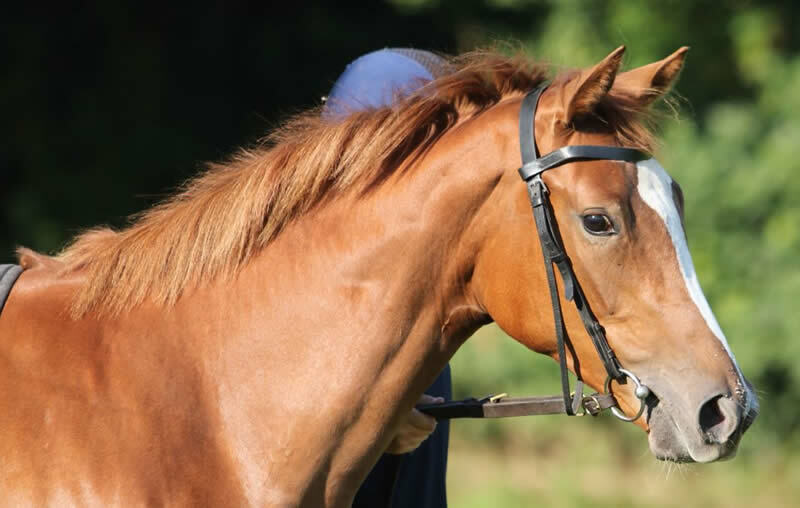 All our gifts are a one-off payment which lasts for the entire racing season - and there is never anything else to pay once you've chosen your racehorse. We are the original small-share syndicate! 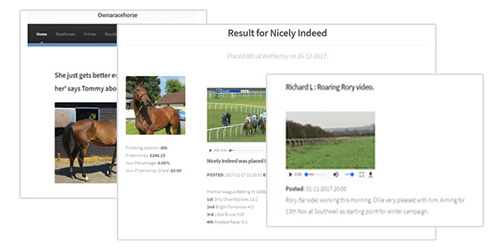 We've been syndicating racehorses in small shares on the internet since 2004, and have run over 200 racehorses and our shareholders have enjoyed over 100 winners! Find out why we are we are the most affordable syndication company in the UK, and with the best in shareholder service. Wondering how our juveniles are getting on in their prep work for the turf season? We have updates on ALL our eight youngsters to help make your choice for 2019. The jumps are still not over, but our flat horses are all chomping at the bit to get going now! You can be an owner of a share in an unraced 2YO, or go for one of our older horses who are already having their first runs of the season. 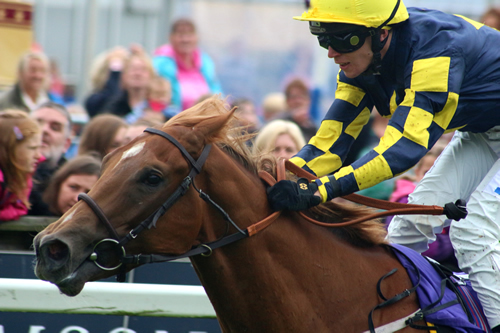 Look at our entries below to see where our 3YO's and above are racing in the coming few days. Why not consider a Private Service share - for bigger thrills and guarantees of badges and prizemoney. Either lease or buy outright, for yourself or as a gift. We have a sophisticated reporting and management system for our shareholders called the Racehorse Manager. It's an App which allows you to be kept up to date by email, website, text message and makes applying for yard visits and owners badges a piece of cake on your mobile, tablet or your computer. I really don't know how you do what you do for the price! 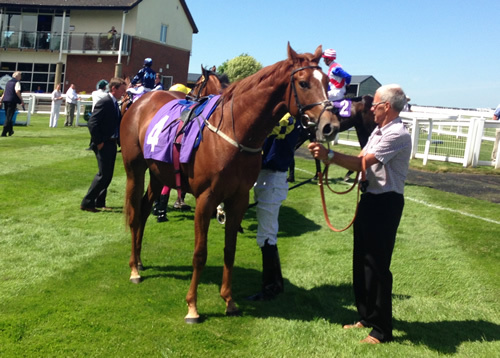 We have been racing five times this season with our racehorse and been allocated free or discounted Owners badges each time - and were lucky enough to be there when she won at Bath! Will I get Owners Badges? YES! That's what the experience is all about, and although we are limited by what each racecourse will allocate us, in most cases we will make sure you enter the racecourse as an owner with a free or discounted Owners badge. Absolutely! We run a minimum of TWO stable visits to your trainer's yard each season/share period. You are welcome to come along to both if you wish - and you can also bring a friend or two! How many shareholders in each racehorse? We limit the number of shareholders in each syndicate racehorse to get your experience as close as possible to you owning the entire racehorse yourself. There is usually between 45 to 65 people per syndicate. Will I get a winner? That's up to you! 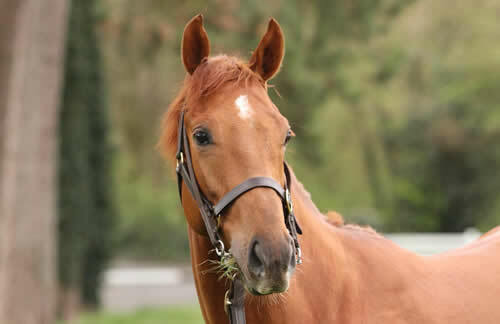 Choose the right racehorse and you will... We get anywhere between five and fifteen winners a year. Do I get my share of prizemoney? All of our shares come with the opportunity to qualify for prizemoney. You will be paid your share of prizemoney after each race and you can claim it at the end of the season. IMPORTANT: Participation in any racehorse available on the Ownaracehorse website is not a financial investment. You are purchasing an experience and should not expect to recoup any of your outlay via race winnings. © 2004-2019 Ownaracehorse Ltd. All rights reserved.